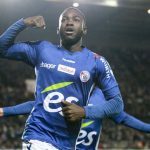 Analysing Tottenham’s summer targets including £18m-a-year Real Madrid star – How good are they? 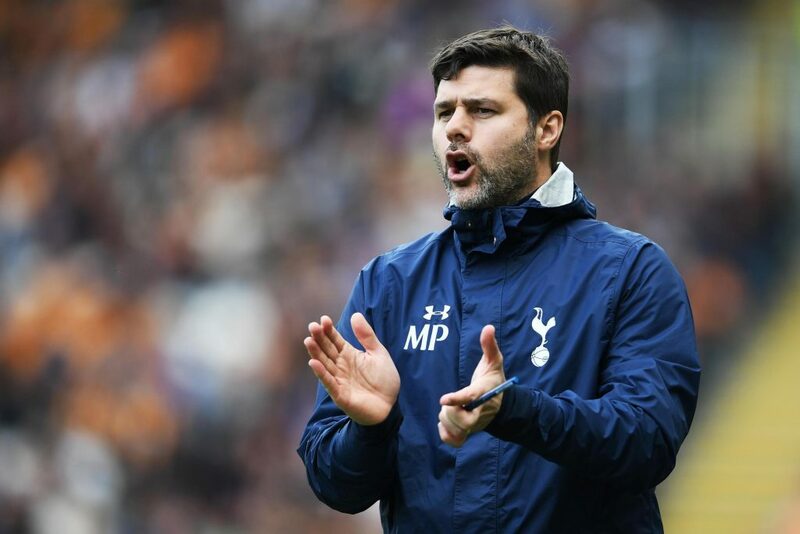 With the Premier League season coming to a close and Tottenham Hotspur once again falling short of silverware, it is time for Mauricio Pochettino to urge the board to be a little bit brave and ambitious in the transfer market. 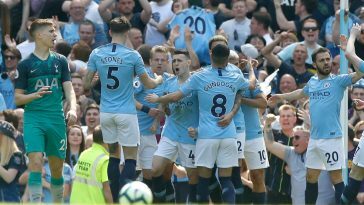 Realistically, Spurs cannot match the financial might of the Manchester clubs or Chelsea but they can invest shrewdly and gain long-term dividends. They have a manager in Pochettino who has done brilliantly since taking over at the north London club. Pochettino relies on youth, nurtures them and never stops promoting them. He has shown a great eye to develop youngsters, helping them play at the top of their potential. However, it is time for the Argentine to persuade the board to spend heavily in order to rub shoulders with the Premier League’s elites. It is just the early days of the transfer window and Spurs have already been linked with a host of players. Going by the rumours and speculations, let’s evaluate some of the players who have been linked with Tottenham so far. Spurs need reinforcements in every department, so why not start with the most important area – the midfield. 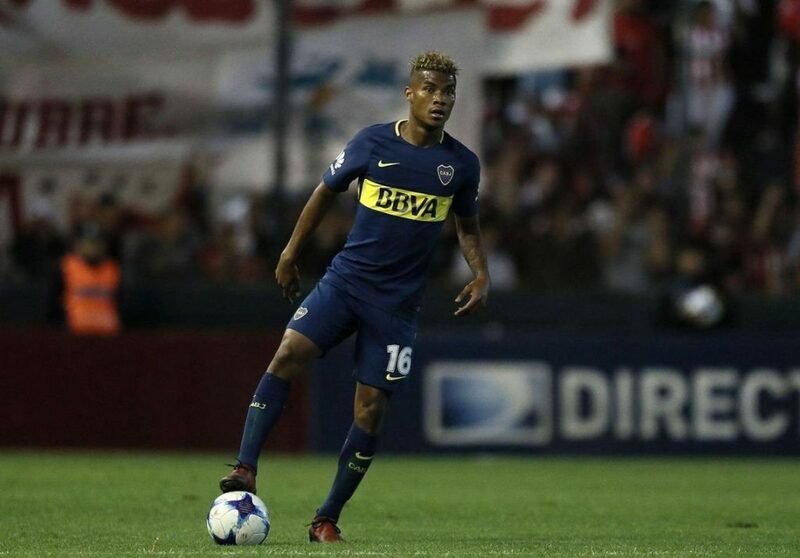 According to reports, Pochettino has set his sights on Boca Juniors’ Wilmar Barrios as he attempts to strengthen his midfield. Barrios is a defensive midfielder by trait is a £25million target for Tottenham. Pochettino is reportedly planning to watch Barrios in the World Cup this year. The Colombian could be the right man to shield Spurs’ backline if either of Mousa Dembele or Victor Wanyama leaves the club. 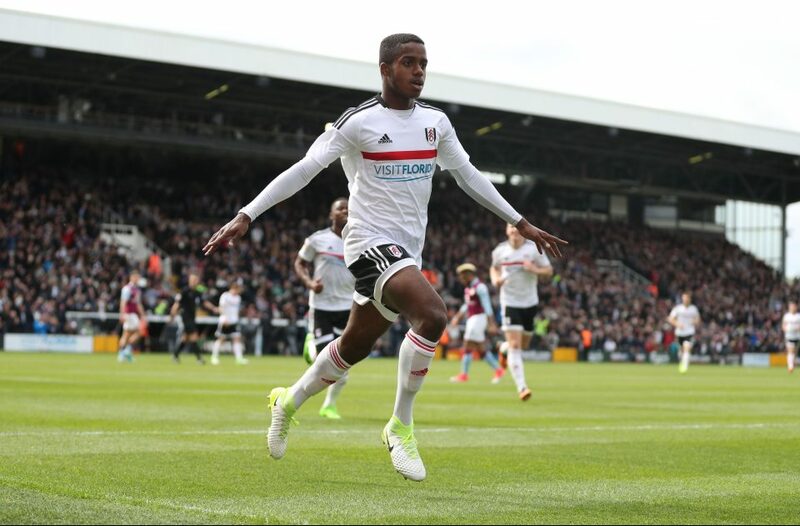 As per reports, Tottenham are interested in signing Fulham wonder kid Ryan Sessegnon. 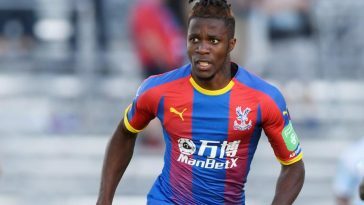 The 18-year-old is one of the most sought-after talents in England, after scoring 15 goals this season to win the Championship Player of the Year and the Young Championship Player of the Year awards. Sessegnon has also helped Fulham to the Championship playoff where they face Aston Villa at the weekend. 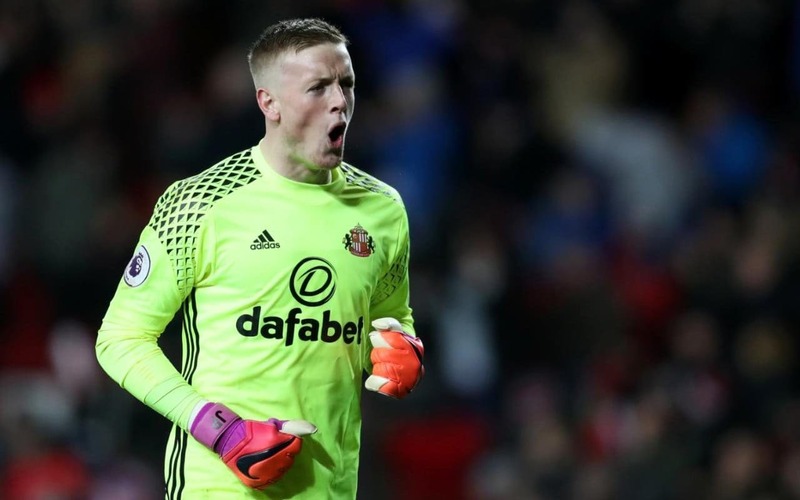 A win for Fulham could seem them hold on to their prized asset but if they fail to achieve promotion, it would be difficult for them to keep hold of Sessegnon. Capable of playing in the defence as well as in the attack, Sessegnon would be a fantastic acquisition for Spurs. Tottenham Hotspur have made Anthony Martial their top transfer target this summer. 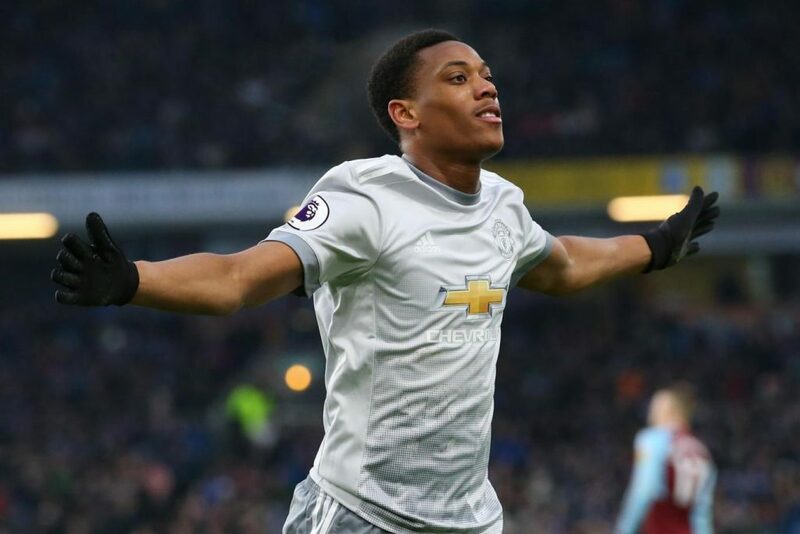 Following the arrival of Alexis Sanchez, Martial has found first-team opportunities hard to come by in the second half of the season at Manchester United. The Frenchman was also left out of France’s World Cup squad and is keen to leave Old Trafford to resurrect his stuttering career. 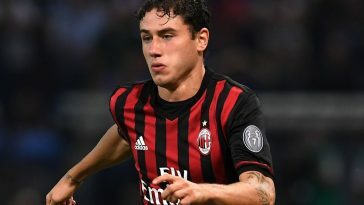 A move to Tottenham could be excellent as Martial would be able to operate on the wings and also provide competition to centre-forward Harry Kane. 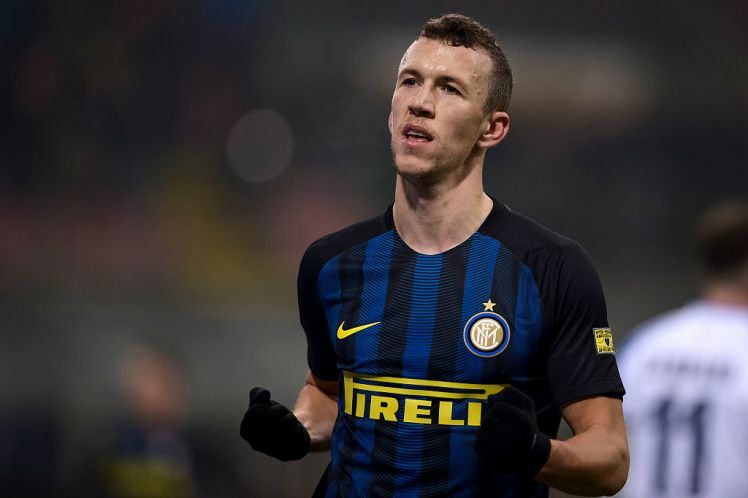 Spurs are reportedly interested in luring Inter Milan winger Ivan Perisic to the Premier League. A traditional winger blessed with quick feet and good pace, Perisic would be an upgrade on the current wingers at Tottenham. He assisted 11 times and scored 11 goals to help Inter achieve a Champions League spot. Given that Inter are going to play in Europe next season, Spurs will have to fork out a substantial amount to prise the Croatian away from the Italian giants this summer. 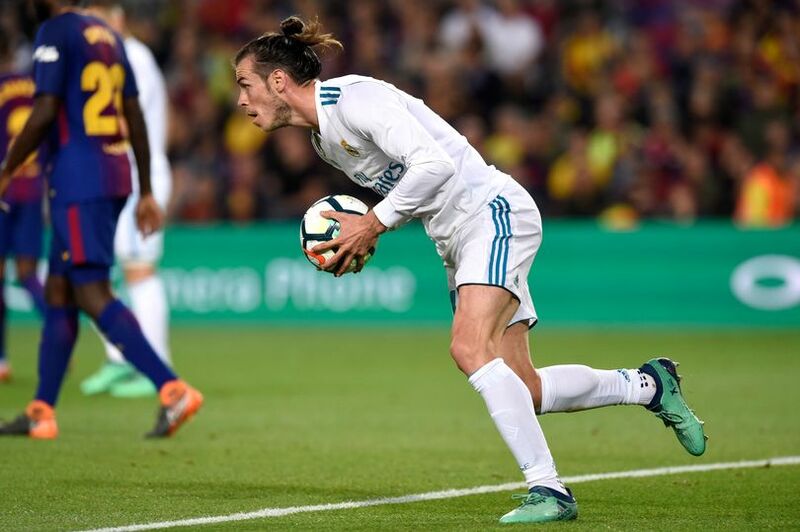 Since joining Real Madrid from Tottenham, Gareth Bale has failed to produce the form which made him a Premier League star. 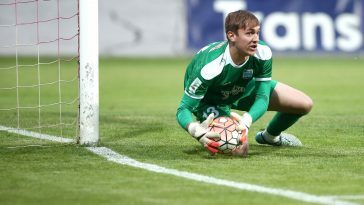 Recurrent injury problems have hampered the Welshman’s progress at the Bernabeu, limiting his game time yet again this season. As per reports, it looks like Bale wants to move out of Madrid in order to find back his mojo. The Welsh wizard might rejoin Tottenham with chairman Daniel Levy working on a £43.7million deal for the £18m-a-year star. A deal of £43.7 million would be a snip for Bale considering his talent and ability but in all fairness, Spurs must avoid signing their superstar back. 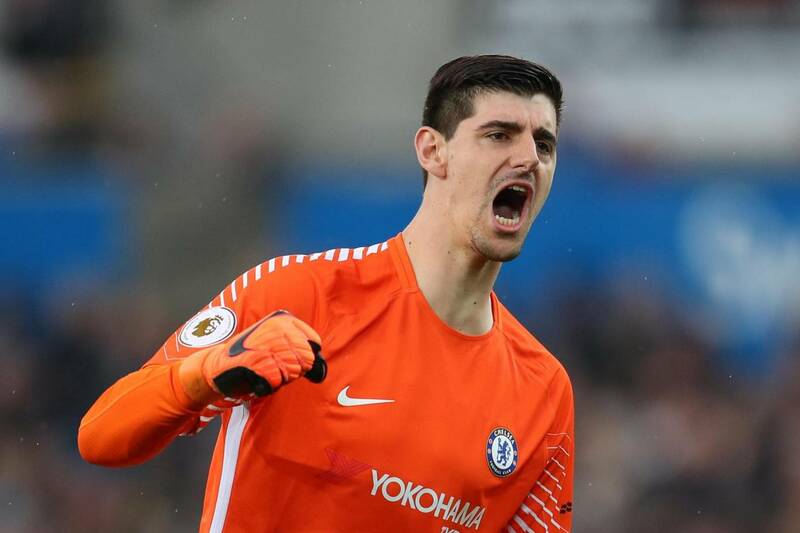 Next article Chelsea completing this £100m+ deal for world-class star could turn them into title contenders – agreed? 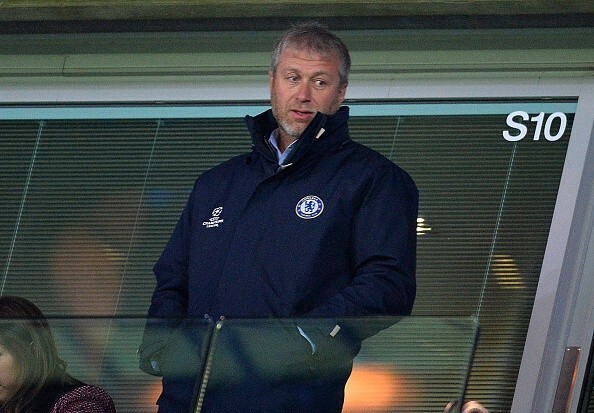 Chelsea completing this £100m+ deal for world-class star could turn them into title contenders – agreed?